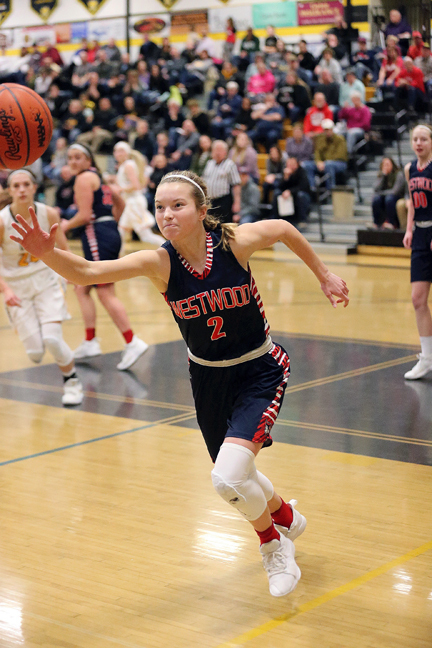 Several area players also earned Division 3 honors, led by Westwood’s Tessa Leece, who was named Second Team all-state. 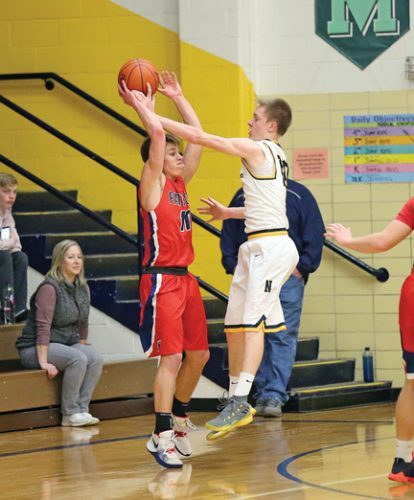 Leece, a 5-foot-9 junior guard, was named the Divisions 1-2-3 Player of the Year for the Upper Peninsula last week by U.P. 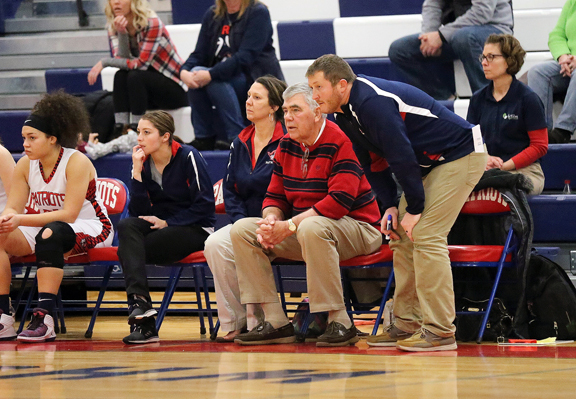 Sportswriters and Sportscasters Association after helping lead the 24-2 Patriots to the D-3 quarterfinals in Gaylord. Leece was named Player of the Year in both the West PAC and the Mid-Peninsula Conference, also making the M-PC All-Defensive Team. 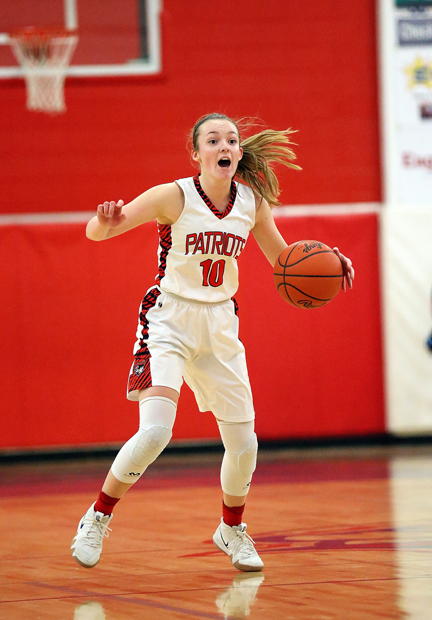 She averaged 15.2 points per game while making 46 percent of her field goal attempts, including 42 percent on 3-pointers, and 83 percent on free throws. She also averaged 5.6 rebounds, 3.8 assists and 3.1 steals per game. 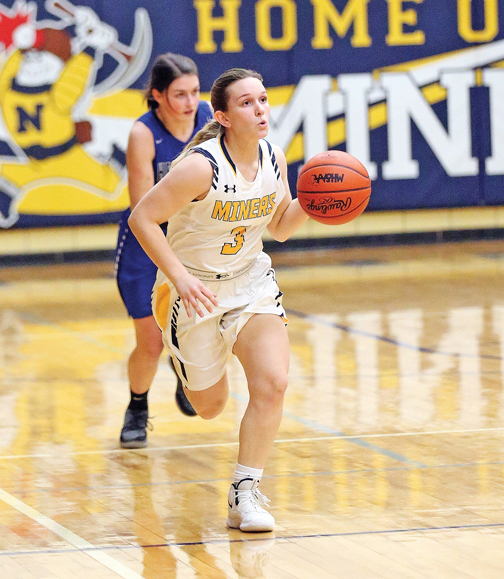 Junior teammate Madelyn Koski, a 5-6 guard, and their coach, Kurt Corcoran, made the Division 3 all-state honorable mention lists, as did Negaunee’s MacKenzie Karki. They were joined on that list by the only other U.P. 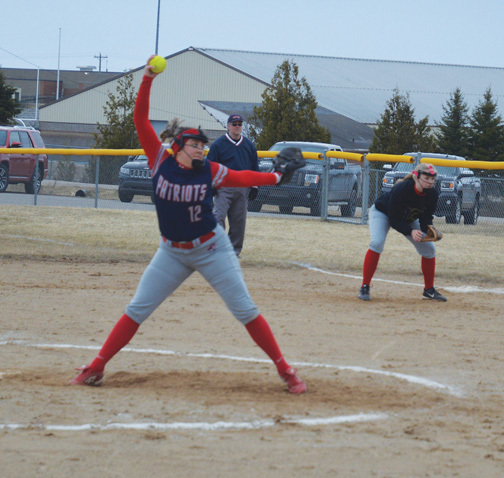 players honored, West Iron County’s Eden Golliher and Emily Nelson. Koski, who joined Leece on the All-U.P. Dream Team, was named to the West PAC Dream Team and M-PC First Team and All-Defensive Team. Koski averaged 15.8 points, 3.3 rebounds, 4.0 assists and 2.6 steals while making 41 percent from the field, including 38 percent on 3-pointers, and 86 percent on free throws. Corcoran, who was named the U.P.’s Divisions 1-2-3 Coach of the Year, led a team without a senior and with at least three freshman on its postseason roster to its first regional title since 2008. Westwood was attempting to win its second-ever state championship to go with one earned in 2003. Corcoran was also named Coach of the Year in the West PAC; the M-PC doesn’t make that award. 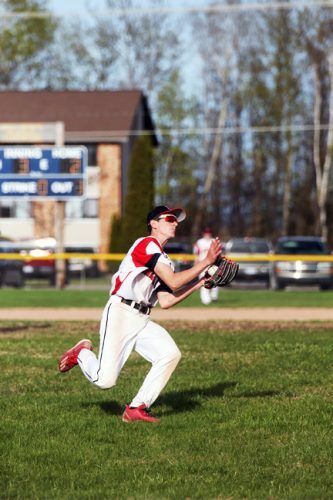 Karki, a 5-4 senior, was named to the All-U.P. Divisions 1-2-3 Second Team along with the West PAC Dream Team and M-PC First Team and All-Defensive Team. She helped the Miners go 16-5 overall, averaging 10.2 points, 3.4 rebounds, 3.2 assists and 2.6 steals a game, hitting 67 percent of her 3-point attempts and 41 percent overall from the field. Back at Pewamo-Westphalia, Spitzley had always made an impact on the defensive end in the opening two years of her varsity career, but evolved as an offensive player this season following the graduation of her older sister Emily Spitzley, who had been P-W’s go-to scorer. “She is who she is because of her work ethic and how she plays on both ends of the court,” Eklund said. “She’s not lighting up the scoreboard and setting state scoring records, she’s just a complete player. 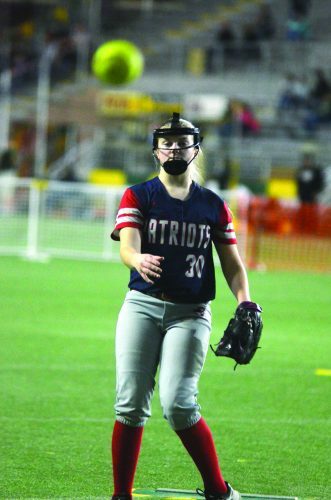 Spitzley was joined on the all-state first team by teammate Ellie Droste. Others on the first team are Charlevoix junior Elise Stuck, Lake City junior Rylie Bisballe, Byron sophomore Sarah Marvin, freshman Mya Petticord and senior Mahri Petree of Ypsilanti Arbor Prep, Kent City sophomore Kenzie Bowers, Brown City senior Kendal Muxlow, White Pigeon junior Claycee West, Rogers City senior Taylor Fleming and junior Xeryia Tartt of state runner-up Flint Hamady. 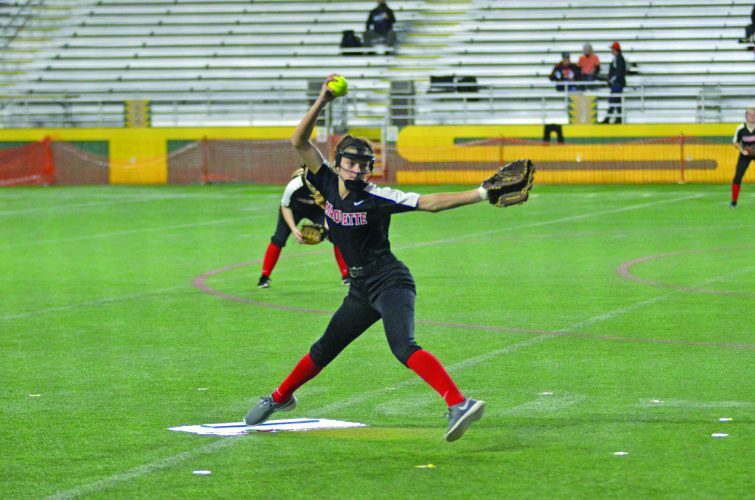 This story includes information compiled by Journal Sports Editor Steve Brownlee. His email address is sbrownlee@miningjournal.